and washing your toddlers hands every time they go to the bathroom is miserable. You will get frustrated. Your toddler will get frustrated. Other parents will judge you no matter what method you choose and you will want to give up and let your child teach themselves at age 18 at some point in the process! 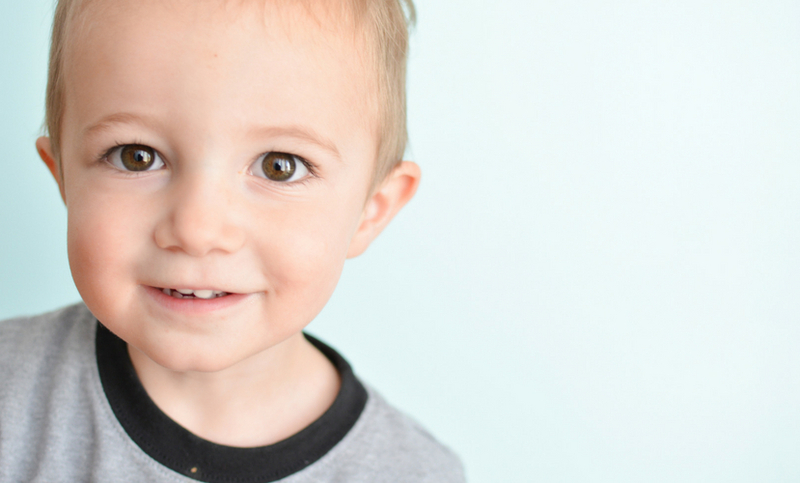 Why doesn’t anyone tell you these things about potty training a toddler? I don’t know. They happen to all of us and every single parent has to potty train at some point. I hope I haven’t scared you off. 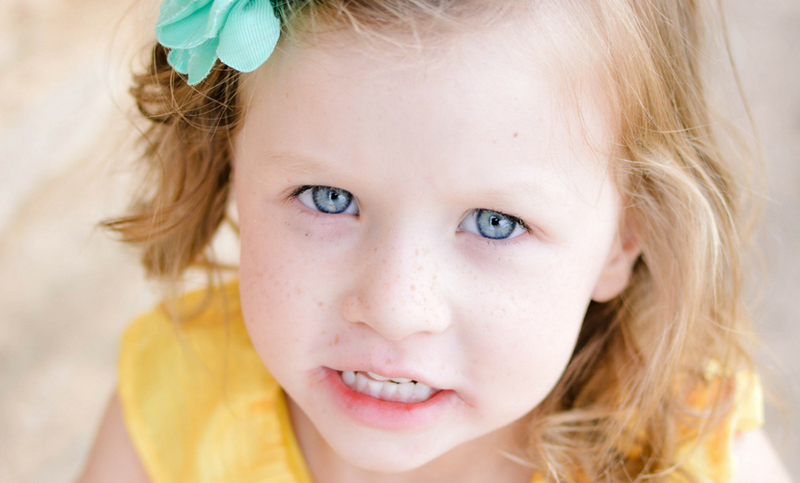 I hope you are still reading because there is light at the end of the potty training tunnel. If you know all of these things up front, you will be more equipped to handle them without wanting to throw in the towel. If someone had told me before I delivered my first baby that I was going to poop during the delivery, I would have been much less mortified when it happened. (TMI maybe, but important for first time mothers to know!) If we were all a little more open about the humiliating, disgusting, and hard things in motherhood, I think we could conquer these stages with confidence and maybe even hold onto a little bit of pride. 1. Potty training is not over once your child learns to go in the potty. This is a big one! I thought I was over the worst of the potty training fiasco once my child was telling me he had to go and then making it to the potty in time. I was wrong. Once you reach this stage, you then spend weeks or even months watching your child’s every move, asking him constantly if he has to go, and high tailing it to the nearest bathroom anytime you hear the words, “I have to go potty.” Even though you have moved past ‘laying the groundwork’, be prepared to continue helping your child master this milestone. Like everything else, this could take awhile. 2. Your child will have to go to the bathroom at the WORST times. As your walking out the door to get your other child to school on time. Driving on the highway with no exit in sight. At the very back corner of the grocery store with a full cart of groceries. Just after you have buckled him into his car seat. While you’re on the phone. In the middle of dinner with spaghetti all over his face and hands. At the park that has no restroom. You get the idea. Basically, anytime it is completely inconvenient or near impossible, your potty training toddler will have to go to the bathroom. 3. Every mom has a better way. Seriously, anyone who finds out you are potty training will have advice for you and a long list of reasons you are doing it all wrong. The good thing is, you get to decide what you want to listen to and how you will use the information you receive. Just like everything else, this is your child and you know them best. Even if you do not know exactly what you are doing, you know better than anyone else what will work best for your child. Listen to the advice you want and disregard the rest. 4. There is not one way to potty train. 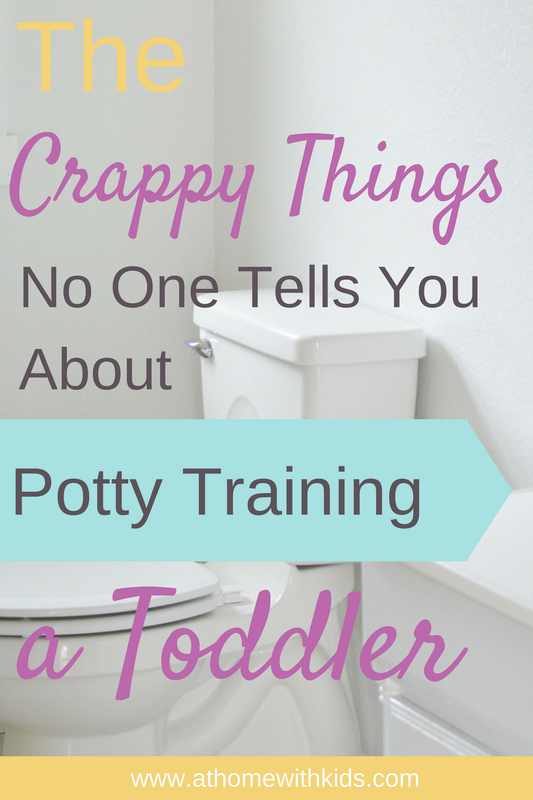 There is no one way to parent and there is no one way to potty train. You will read article after article telling you the BEST method to use when potty training your child, but they will all contradict each other. For me, we did a quick weekend of craziness with all 3 of our little ones and this was the perfect method for our family, but for you, this might be too overwhelming. If you want to read more about our experience, read, How to Potty Train your Child in a Weekend. You need to decide which method will be best for you and your child. If you can handle a naked toddler for a few days and LOTS of cleanup in the beginning, then I highly recommend the weekend strategy. However, if you prefer a more relaxed, at the child’s pace kind of potty training, than that’s the route you should go. Find what suits you best and go for it. If it isn’t working out, try something else. You haven’t ruined your child’s potty training success if you decide to switch strategies mid training. 5. Pull ups are not necessary. Don’t get me wrong, pull ups were a brilliant idea for the diaper industry. Why not create one more product that keeps parents purchasing even after diapers are needed. I know I am going to get some backlash on this one. I am sure there are instances when pull ups are more convenient and make a child feel more independent, but I still believe they are an unnecessary step in the process. Basically, pull ups are just a more expensive diaper that can be pulled up like underwear, but in no way make your child think they are wearing underwear. Your child will probably pee in a pull up exactly the way he would pee in a diaper. In my opinion, just go straight to the underwear so your child can feel the difference. Peeing without a diaper is unpleasant to a child and will help your child understand the idea of peeing in the potty. Peeing in a pull up feels no different to a child. While pull ups are an easier way to go when you know your child will have accidents, they in no way encourage the use of a toilet. 6. Your child will regress. I was under the impression that regression meant that my child wasn’t ready to be potty trained and I had somehow scared him for trying too soon. This is not true at all. Most children regress in someway, at sometime during potty training. My third child was completely potty trained and then one day he decided he would pee in his car seat every single time we went somewhere. It was as if he would forget how to use the potty if he was strapped into his seat. This lasted a couple weeks and he was right back to using the potty successfully 99% of the time. I do not know what caused this regression, but it wasn’t a sign of him not being ready. He simply had a regression like most other potty training toddlers have at some point. 7. Your child will have accidents even when you think they should know better. 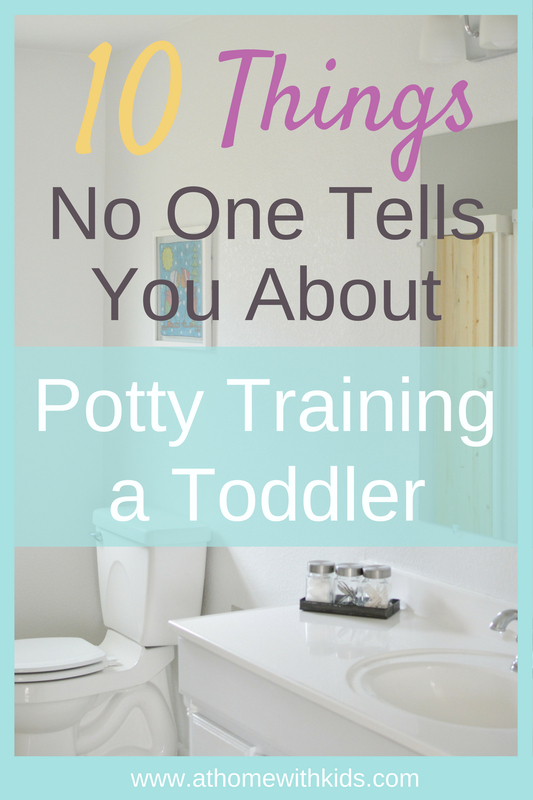 Accidents are a part of every single potty training journey and will most likely happen long after you think they should. Just when you feel like you have gotten past it, your child will have an accident. Don’t worry. Stay positive and try not to shame or scold your child. The less attention given to an accident, the less likely it will continue to happen. Sometimes kids simply get too busy to go to the bathroom and don’t make it in time. Whatever the case is, an accident here and there will happen, but it doesn’t mean your potty training hasn’t been successful. 8. Night training may take WAY longer than day training, but it is okay to do them separately. From what I read before potty training my first child was that I needed to day train and night train at the same time or I would confuse my child and he would never learn to use the potty. This did not prove to be the case for any of my kids. A child who is ready to use the potty successfully during the day may not be ready to get rid of diapers at night. With all 3 of my kids I potty trained them during the day and then continued to put diapers on during naps and at nighttime until they were consistently waking up dry. This had no negative impact on their ability to use the potty during the day and, even though it took awhile, they all successfully ended up in underwear at night with very few accidents. Every child is different, but it may take awhile for your child’s body to hold pee for that duration of time as well as for your child to wake up if they have the urge to use the bathroom. My advice is to just wait until your child is waking up dry before putting him in underwear for sleeping times. This does not mean you can’t potty train during the day. Your child will not be too confused. 9. Give yourself plenty of time to go just about anywhere when you are in the middle of potty training. It takes 10x longer to get out the door and to go anywhere when you are potty training. You will have to make sure your child goes to the bathroom just before leaving the house every time plus visit every bathroom you see while you’re gone. You will likely have to stop somewhere just to use the bathroom and each bathroom trip takes way longer than you think, especially if poop is involved. Just plan extra time no matter where you are going. 10. Your child will embarrass you in public restrooms. Get used to your child talking about his bowel movements, your bowel movements, his private parts, your private parts, and anything else embarrassing you can think of as you sit in bathroom stalls together. It just comes with the territory so try to get used to it. Children are naturally curious and have absolutely no idea when something might be embarrassing. Try to answer your children’s questions rather than make them feel uncomfortable, but it is also ok to teach them that you would rather talk about this at home. 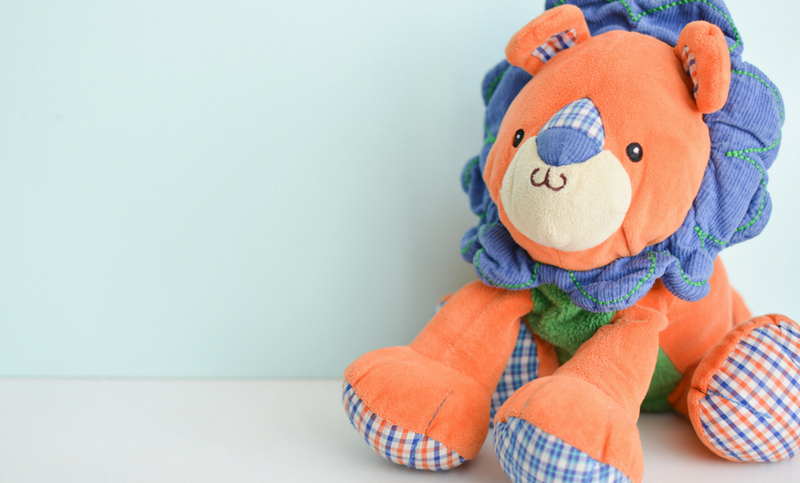 I hope this list of things no one tells you about potty training a toddler will help you feel a bit more prepared for the entire potty training experience. I hear so many parents say they are dreading this milestone, but the truth is, we all have to do it and we all get through it. Just prepare yourself as much as you can, find the method that works best for you and your child, and only listen to the advice you find helpful. If you want to know more about how I potty trained my 3 kiddos, read, “How to Potty Train Your Child This Weekend.” Or sign up for my potty training boot camp. This simple and quick method was a lifesaver for my family.